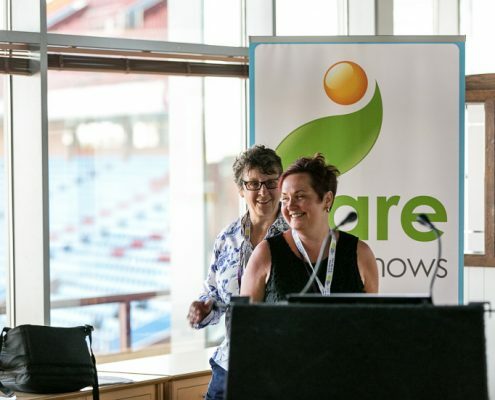 Now that Spring is finally here, it’s time for the return of Care Roadshow Glasgow – the leading free event tailored to the needs of the care sector, which returns to Hampden Park Stadium on Tuesday 30th April. For the ninth year running, this one-day event will offer free CPD seminars, interactive workshops and the opportunity to source the latest innovations in care; providing a valuable day out for all who attend. Opening at 9.30am, the morning will be kicked off with the first of two digital workshops hosted by Alzheimer Scotland, with the second taking place in the afternoon. One of the many seminars guaranteed to prove popular on the day will be presented by Inspection Team Manager for the Care Inspectorate, Linda Kemp, who will host an informative session detailing the regulatory body’s latest developments in methodologies for inspection, complaints and registration. The speaker line-up also features Dr Maggie Ellis, Lecturer in Psychology from the University of St Andrews, who will provide a presentation on “Creating Connections in Advanced Dementia through Adaptive Interaction (AI)”, which will demonstrate how AI can be used to identify and utilise the non-verbal ‘language’ of individuals with advanced dementia; showing video evidence of the impact this can have in care settings. Headline sponsors, Quality Compliance Systems will be on-hand to offer support and advice on the new inspection framework during their speaker session at the event in the morning. BBC Broadcaster, Sally Magnusson’s dementia charity, Playlist for Life, will also host a seminar to discuss how personally meaningful music can be used as a powerful tool in dementia care. All seminars are free to attend so no booking in advance is required, however arriving early to get a seat is recommended. 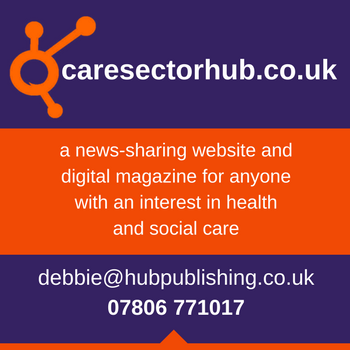 Running alongside the seminars and workshops will be a range of exhibitors showcasing their latest products and offering one-to-one support, including apetito, Care Information Scotland, Blueleaf and everyLIFE Technologies to name a few. To register for your FREE tickets today, click here or call 01425 838393. 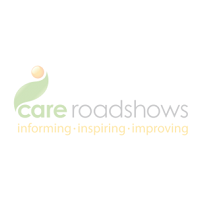 Care Roadshows will also be coming to Liverpool, Birmingham, Cardiff and London throughout the year – for more details and to register for all events, simply click here.